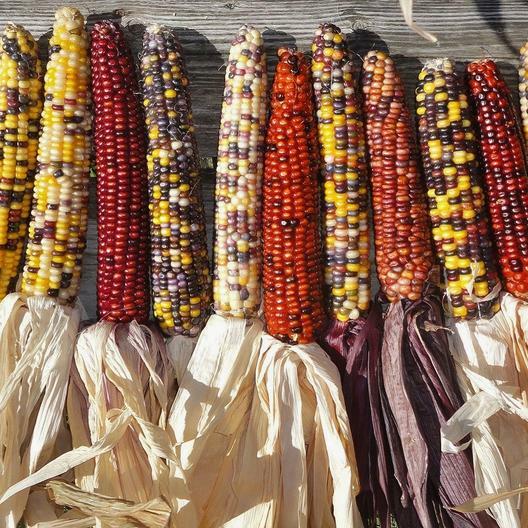 Truly a rainbow mix of colors found on each ear of corn! Most use this Rainbow Mix Corn for decorative purposes, but young ears can definitely be roasted or boiled for dinner. Add to soups or salads for a fun pop of color and flavor.